If you've never been to The New York Transit Museum in Brooklyn Heights, swing by this weekend and catch a wonderful exhibit during its final days. 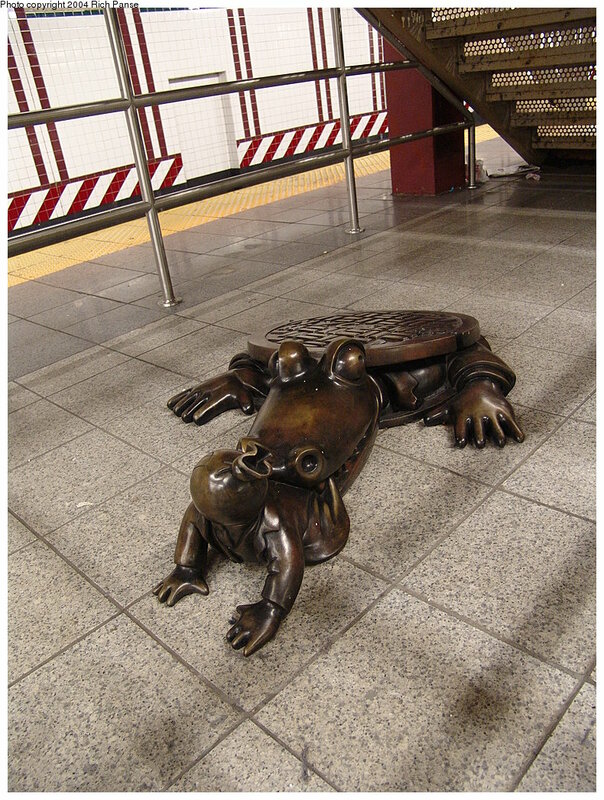 Inspiring Spaces: 25 Years of MTA Arts For Transit highlights more than 200 pieces of art work that have been displayed in stations and subway facilities over the past three decades. Adult admission is $5.00. Find out more information here.